Joyful, Joyful Vocalists: Jordan Hunt, Mary Pierce, Hally Swysgood, Aleah Eldridge. Instrumentalists: Corey Divine (1st trumpet), Trevor Walker (2nd trumpet), Penn Wentzler (tenor sax), Jordan Wilhelm (trombone), Dakoda Tanksley (guitar), Kate Knox (bass), Hank Miller (drums), Michael Shuman (piano), Sean Lane (congas), Mark Barnett (organ). Sound Generation’s Higher Ground Vocalists: Michelle Confer, Kate Dewey, Rose Jackson, Jeanette White, Derek Dewey, Stephen Sbanotto, Reece Watson, Ron Jeffries, Skip Hernandez, Nathan Davis, Kim Hayes, Debbie Mays. Brass: Loree Todd (1st trumpet), Joey Skaggs (2nd trumpet), Trevor Walker (3rd trumpet), Daniel Marandure (4th trumpet), John McCullough (1st trombone), Susan Bradshaw (2nd trombone), Alex McChristian (3rd trombone), Pat Skaggs (bass trombone), Todd Varnadoe (guitar), Mark Barnett (piano). 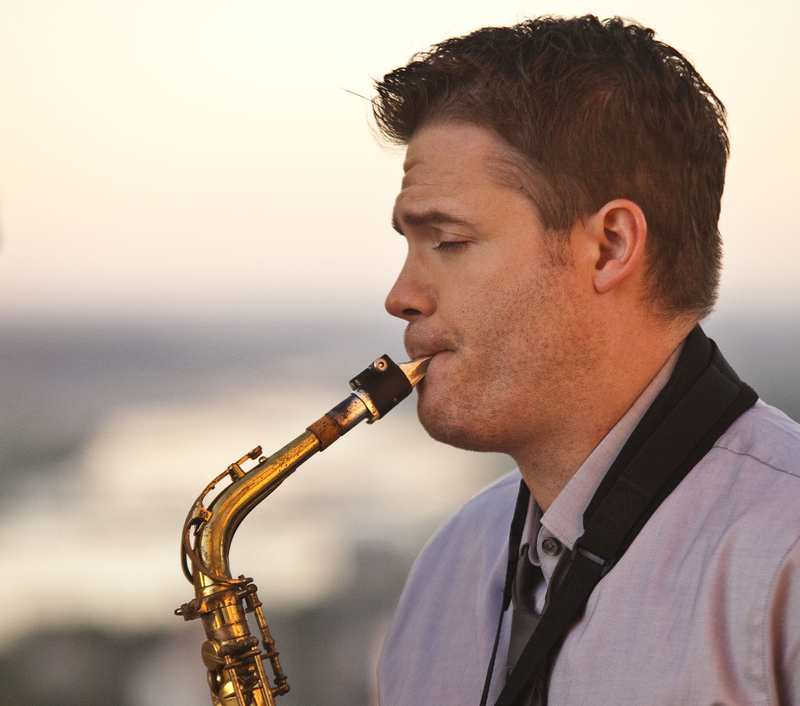 Faithfully Grady Nichols (alto sax). Band members – David John (guitar), Jo Nathan Watkins (drums), Mike Wilson (keyboard), Chuck Tottress (bass). Guest instrumentalists – Casey Cope (flute), Corey Divine (fugelhorn), Jordan Wilhelm (trombone). Tuesday Morning Grady Nichols (alto sax). Band members – David John (guitar), Jo Nathan Watkins (drums), Mike Wilson (keyboard), Chuck Tottress (bass). Guest instrumentalists – Casey Cope (flute), Corey Divine (fugelhorn), Jordan Wilhelm (trombone). Amazing Grace Grady Nichols (alto sax), Rose Jackson Sparrow (lead vocalist), St. James Gospel Choir. Band members – David John (guitar), Jo Nathan Watkins (drums), Mike Wilson (keyboard), Chuck Tottress (bass). Instrumentalists: Corey Divine, Trevor Walker, Daniel Marandure (trumpet); Jordan Wilhelm, Joe Wilhelm (trombone); Penn Wentzler (tenor sax); Russell Morgan (baritone sax); Wayne Warmack (double bass). Panther Singers Quintet (Jordan Hunt, Elizabeth Reisbeck, Clay Bailey, Kyler Richard, Madison Stewart): Mary, Do You Know? Ladies Trio (Michelle Confer, Nena Houston, Rose Sparrow): Do You Hear What I Hear?